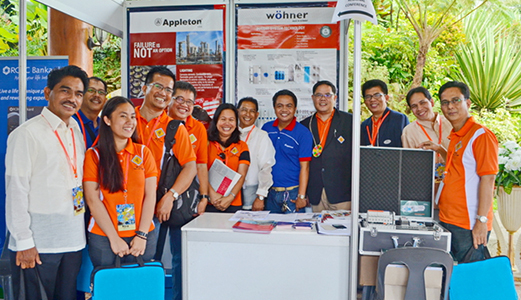 With Quezon as host chapter, the 16th Institute of Integrated Electrical Engineers of the Philippines (IIEE) Southern Luzon Regional Conference was held last June 26 to 27 at the Batis Aramin Resort in Lucban. 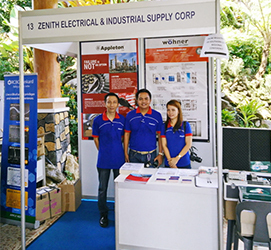 Zenith Electrical promoted its range of high quality electrical products for hazardous and non-hazardous applications during the exhibit. 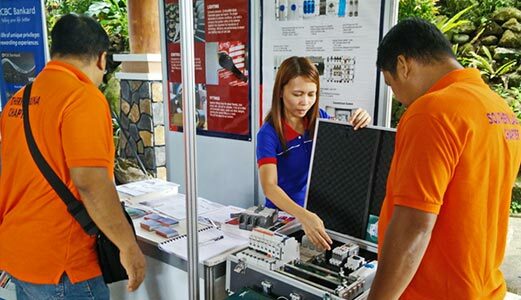 Among the products promoted are Appleton lighting and electrical fittings, Werma optical and audible signalling devices, Idec and Hanyoung controls and automation devices, GEWISS weatherproof lighting, Schuch ex-proof lighting, and Wöhner busbar system. 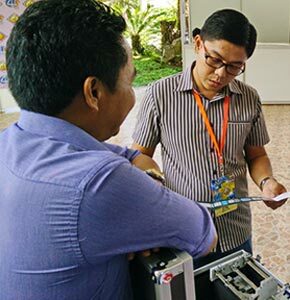 On the 2nd day of the convention, a product presentation was conducted on Wöhner busbar system showing its application in lighting control panels, main distribution panel boards, motor control centers, wye delta starters and low-voltage switchgears. Watch the video for more information on Wöhner busbar system.